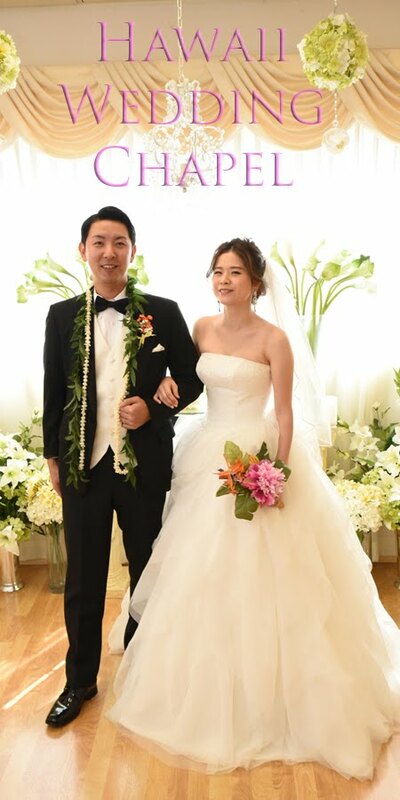 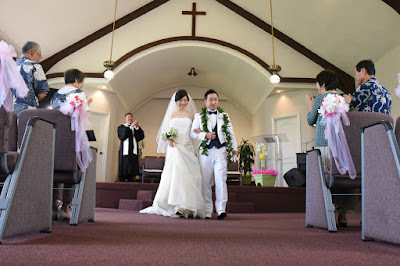 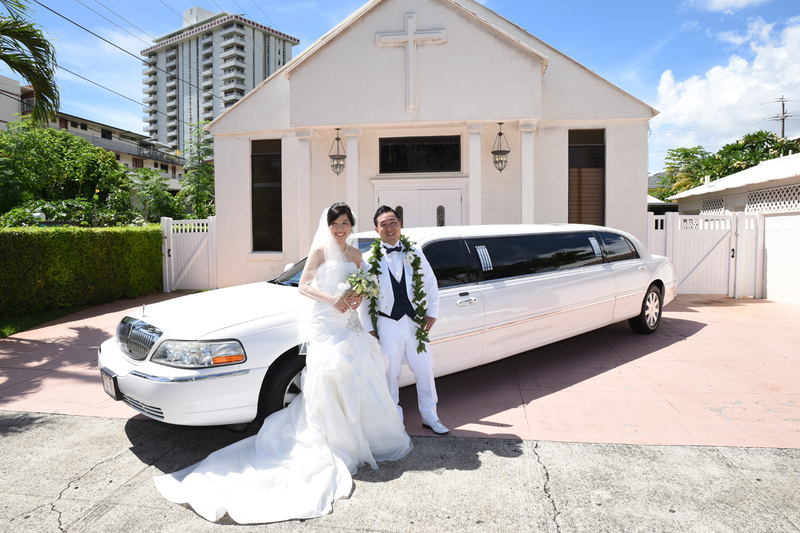 Kentaro and Yukiko are married at Honolulu Church of God by Rev John Fuchigami. 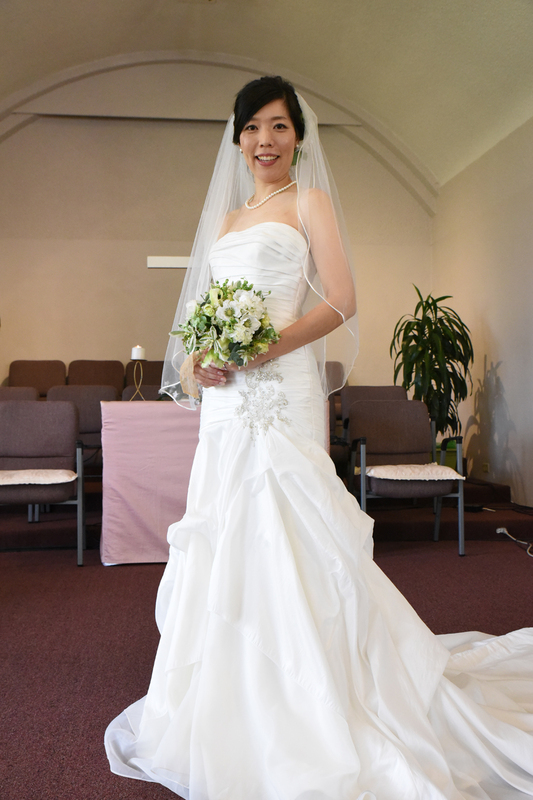 Beautiful wedding dress! What are you wearing to your wedding? 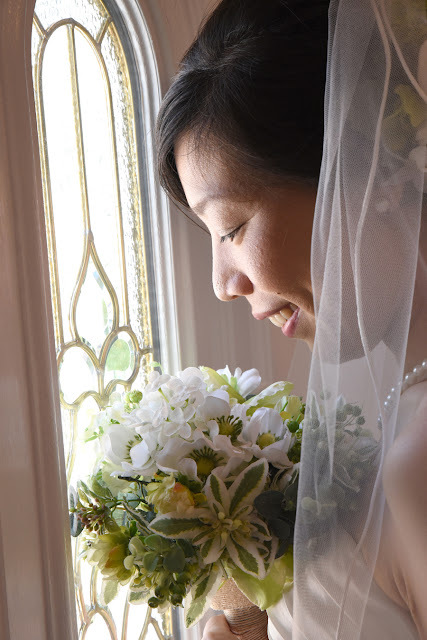 How much for that Bride in the window?